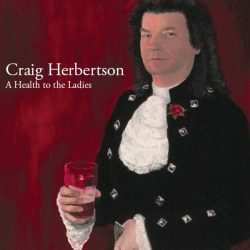 The 12-track CD contains material from several centuries, mostly charting the struggles of the common man against cruel rulers and greedy factory owners. 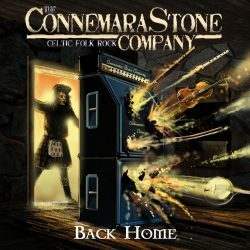 Alongside traditional miners’ songs and Northumbrian dance tunes are contemporary numbers penned with a strong feel for the tradition. 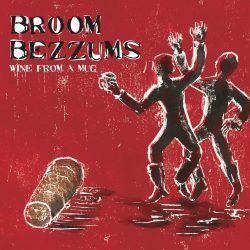 Broom Bezzums combine close harmony singing, fiddle, guitars, mandolin and Northumbrian pipes in densely-sculpted arrangements, balancing proficient playing with an explosive punk edge. 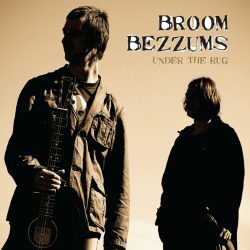 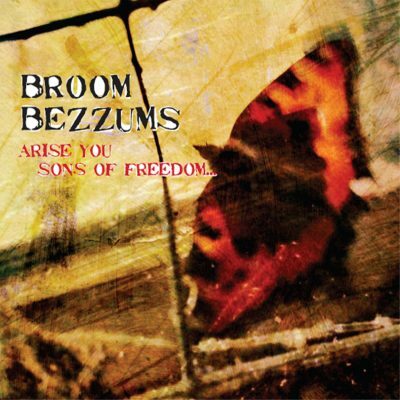 German weekly Die Rheinpfalz described Broom Bezzums music as crafted, honest and absolutely authentic…very soulful…a breathtaking fireworks display of technically impressive playing.